At the very end of the campaign preceding the presidential elections on March 18, Vladimir Putin toughens his rhetoric by acting as the supreme leader of the nation threatened by the internal and external enemies. 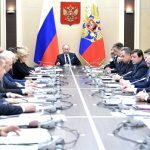 After his proclamation to the Federal Assembly devoted mainly to external dangers, Putin participated in the expanded FSB meeting. There, he focused on the enemies inside Russia, but he also related to the proclamation from March 1. 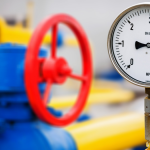 Several days before the elections, it is clearly visible that Putin wants to reach the biggest outcome with the highest turnout possible by his aggressive rhetoric, relying on the siloviki’s environment. 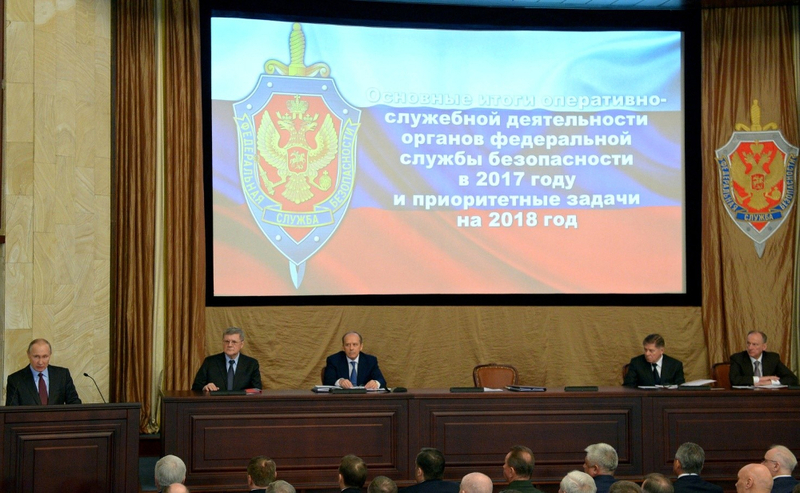 On March 5 took place an annual expanded Federal Security Service meeting (with the participation of representatives of other state institutions and the president), on which Vladimir Putin delivered a speech. Addressing the officials of the biggest secret service, he said that he expected an effective prevention from attempts of getting an access to information of political, economic and defensive nature by the foreign intelligences. He said, that the activity of foreign services in Russia is growing up in last years. According to him, in 2017 alone counterintelligence dealt with the activity of 72 staff members of foreign intelligences and 397 agents of foreign services. He appealed to FSB for increased struggle with “the radicals”, meaning the opposition such as Alexei Navalny. Putin referred also to his proclamation delivered on March 1 to the Federal Assembly, in which he presented new types of Russian armament, on which the West allegedly has no sufficient response. On the meeting with FSB, the president commended the FSB members for efficient protection of works on new types of armament. He pointed out, that works on new devices had lasted for many years with “thousands of people” engaged in it, and yet it was successively kept in secret. This strand of the performance shows that Putin treats the meeting with FSB as another element in the series of his performances and decisions included in the aggressive, almost warlike, electoral rhetoric. The list of the most important guests of the meeting also attracts the attention. Except for Putin of course, there was a FSB Director Alexander Bortnikov, Secretary of the Security Council of Russia Nikolai Patrushev, Chief Justice of Supreme Court Vyacheslav Lebedev and Prosecutor General Yury Chaika. The most meaningful is the presence of the latest one, with the absence of the Head of The Investigative Committee Alexander Bastrykin. It is another signal indicating a close Bastrykin’s demission and a reform, or even dismantling of the institution which he presides over.